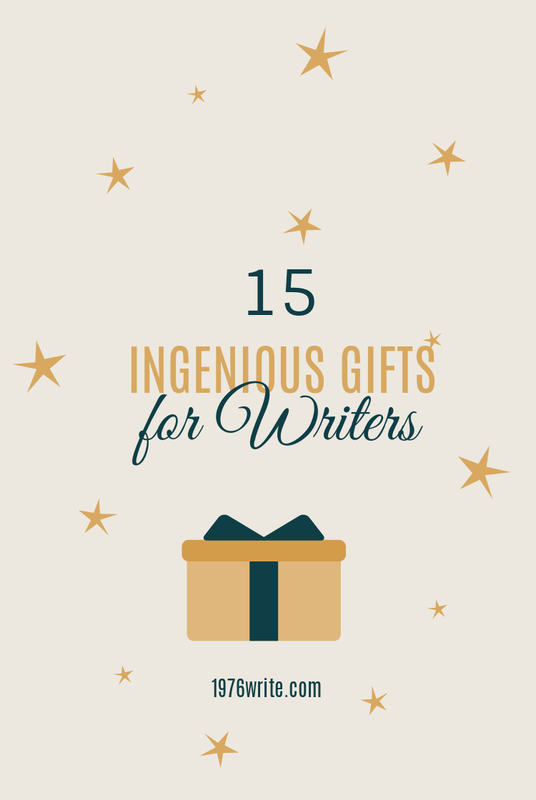 Do you have friends or family that are writers, but you're not sure what to buy them on their birthdays or anniversary? For most writer's its become something of a cliche, strangely enough when asked most would love to receive a Moleskin Classic Notebook. A reliable sturdy notebook available in plenty of sizes and colours, helping your favourite writer look professional while out and about. Having a change of scenery can make a huge difference especially if you need to clear your head. Surprise the writer in your life with a night in a hotel. Try last minute deals with Expedia, Hotels.com and Kayak for booking or researching your options. For any writer on the go a keyboard like the Logitech Bluetooth Multi-Device Keyboard is a perfect accomplice for writing on a smartphone or tablet. For the writer that likes to switch between devices its a great gift at under $40. Sounds so old fashioned in 2016, but many people envision a typical writer sitting at a desk using a typewriter to write books or articles on (all thanks to Murder She Wrote). The Brother typewriter is still one of the best selling typewriters around, or you could go for the more classic Royal Epoch Portable Manual Typewriter. Both Typewriters are a snip at under $200 and might be the tool to defy your favourite writers distractions. 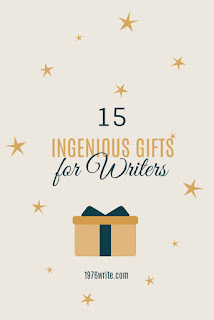 You can keep your number one writer stay amused and caffeinated with a clever coffee mug. I write what's your Superpower? Does your best-loved writer have a particular style? And love jewellery. Why not get them a necklace inspired by the works of Jane Austen or William Shakespeare. Some writers thrive on a bit of background music while they write. Why not give the writer in your life noise cancelling earphones like this option from Bose, helping to boost their productivity. The Tools4Wisdom Planner will help your writer get organised and stay inspired. The Tools4Wisdom Planner has been created for emphasising the planning and daily schedule required for any writer with a busy life. Focusing on yearly and monthly goals this planner is both an organisational tool and part life coach on paper. The Writer's Toolbox contains exercises, creative games to inspire the writing side of the brain. Jamie Cat Callan created this product and receives endless reviews about how his kit has helped so many writers develop new plot ideas. Many writers get their best ideas at the most inopportune times, like the shower. This ingenious 40-sheet waterproof mountable pad, allows writers to jot these ideas down while their singing in the shower. This deck of cards will help any writer with their writer's block woes. Why not give your favourite writer a Writer's Block as a little distraction. This clever block also serves as a puzzle that turns into a writing pad once you solve it. You can freshen up your car with some "Poe Pourri". The Edgar Allen Poe air freshener is perfect for any literary nerd. (According to reviews, it smells pretty good to). This LED pen is perfect for writing late at night in the dark. Or why not try a Spy Pen that records audio and video. This Livescribe Echo Smartpen is a great little investment at $120, and will save notes and audio recordings directly to your computer.